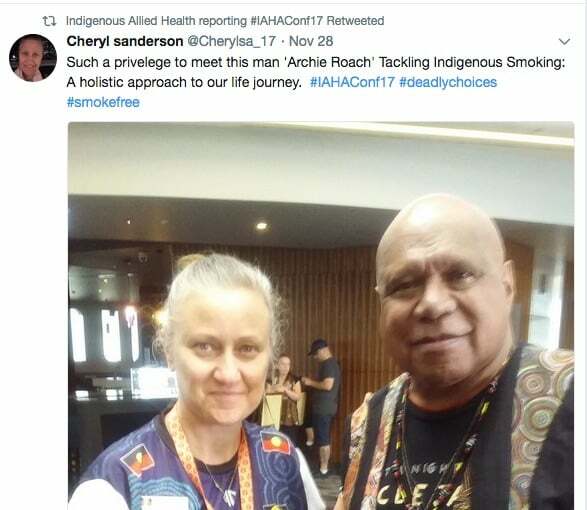 Indigenous Allied Health Australia’s recent conference provided professional development for delegates, and opportunities to connect with others working in health, education and policy. For Aboriginal and Torres Strait Islander delegates, it also provided a culturally-safe space for celebrating achievements and connecting with Indigenous leaders in health, enabling renewed energy. 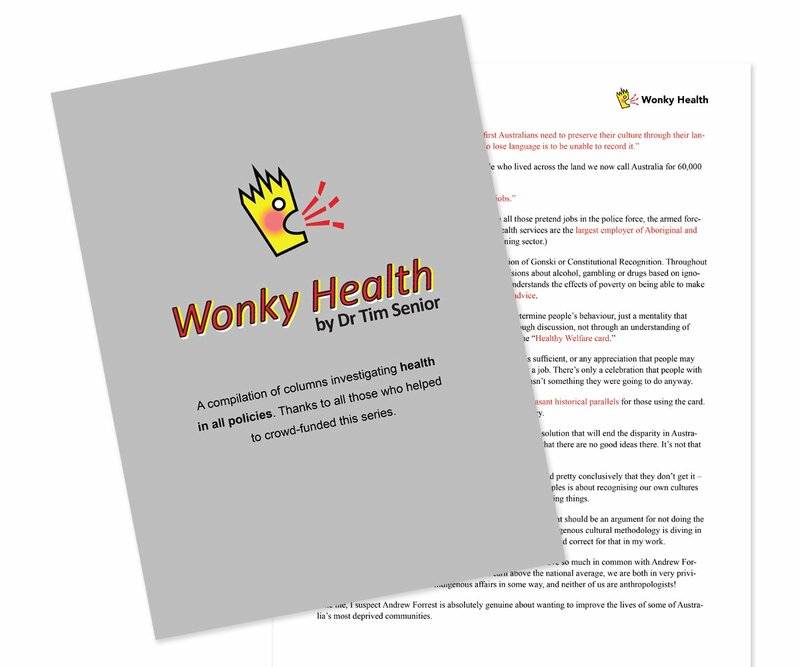 As health and wellbeing do not exist in a vacuum, broader social and political events were woven through presentations and in informal conversations. 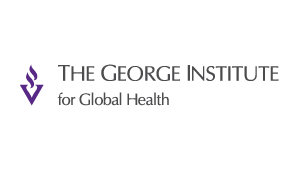 Topics such as cultural safety in health, community-led solutions, strength-based approaches, generational leadership, and growing the future allied health workforce were a welcome antithesis to the many challenges that workers in health deal with on a daily basis. And, of course, some of those challenges were discussed by presenters and delegates. These included policy constructed by non-Indigenous people who lack on-the-ground knowledge, resulting in poor Closing the Gap outcomes and continued systemic inequity. Also discussed was the urgent need to change systems that cause harm, such as what emerged through the recent Royal Commission into the protection and Detention of Children in the Northern Territory, so young people are better supported to achieve their aspirations. Also clear was the harsh reality that achieving human rights for First Peoples is still a long way off when calls for a Constitutionally-recognised voice are ignored. Culturally-grounded models of working were discussed throughout the conference, with a focus on cultural safety and cultural responsiveness. Most workers in the Australian health sector would by now be familiar with cultural safety. 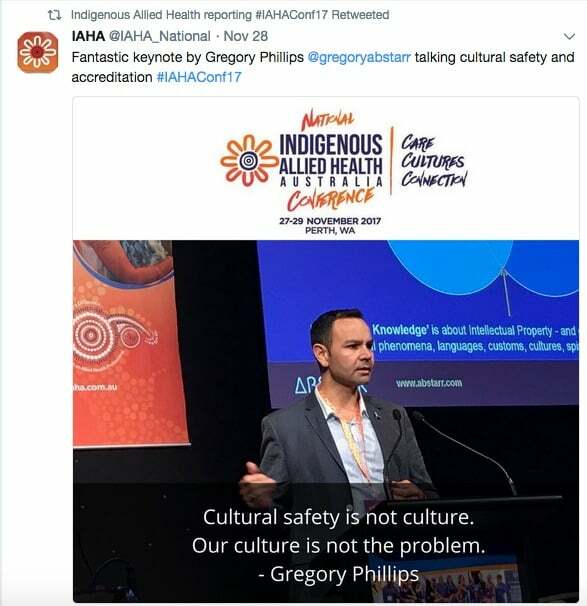 Numerous Aboriginal and Torres Strait Islander health organisations have adopted cultural safety as a standard, such as Congress of Aboriginal and Torres Strait Islander Nurses and Midwives (CATSINaM) and the Australian Indigenous Doctors Association (AIDA). IAHA uses a cultural responsiveness model, and has recently published Cultural Responsiveness in Action: An IAHA Framework. The IAHA Cultural Responsiveness Framework consists of six key capabilities that detail ways of knowing, being and doing: respect for centrality of culture, self-awareness, proactivity, inclusive engagement, leadership, responsibility and accountability. 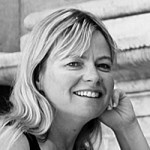 There are many similarities between cultural safety and cultural responsiveness, such as: providing guidelines to health practitioners to improve their capabilities; putting the onus on change onto non-Indigenous systems and employees; debunking the myth that culture is the ‘problem’, as opposed to racism and systemic inequity; and progressing the conversations beyond cultural awareness or sensitivity, to create real change. On the second day of the conference, Associate Professor Gregory Phillips, presented the morning keynote, titled Accreditation for Addressing Racism, which outlined a sound model for applied cultural safety in Australia. Phillips spoke of the lingering health effects of colonisation, and the impact of racism on health and wellbeing. He reminded delegates that First Peoples’ cultures are not the problem, and that is the responsibility of non-Indigenous health practitioners to remove racism from the health system. Using a decolonisation process might be the key to achieving this. 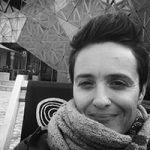 Decolonising health means confronting the values and mindset of whiteness, which currently maintains the unfair status quo in Australia. Like other speakers, Phillips pointed to factors that can drive change in health and wellbeing for Aboriginal and Torres Strait Islander people – embedding cultural safety standards in health and within national law, decolonising practices on a personal and systemic basis, and understanding the essential role of Indigenous knowledge in the delivery of services. Phillips reaffirmed that Indigenous knowledge is the intellectual property of First Peoples. 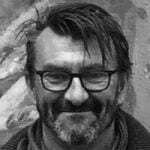 And, because Aboriginal and Torres Strait Islander peoples are not a homogenous population, he noted that Indigenous knowledge differs across place, context, history, languages, cultures, and spiritualties. 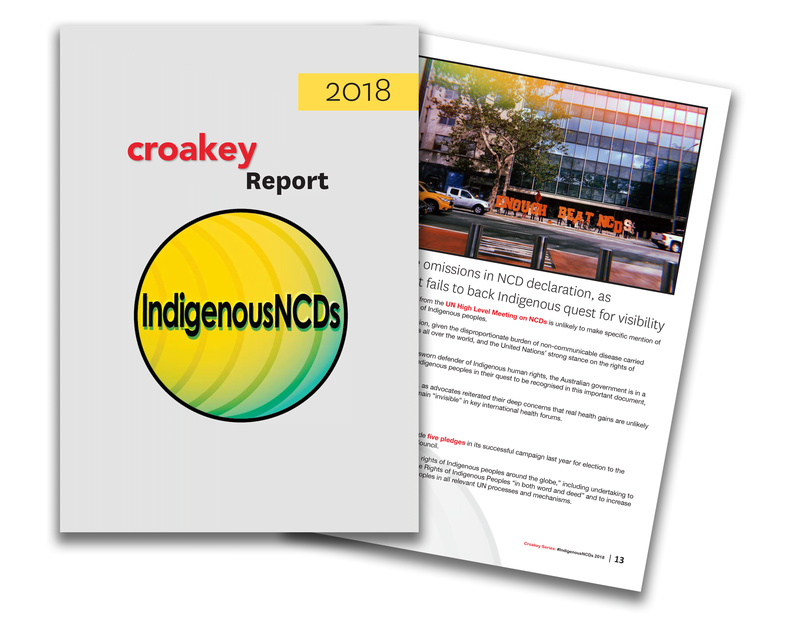 Cultural knowledge is one of the unique points-of-value that Aboriginal and Torres Strait Islander allied health professionals bring to their workplaces. His presentation reflected key messages that had been evident from day one of the conference. 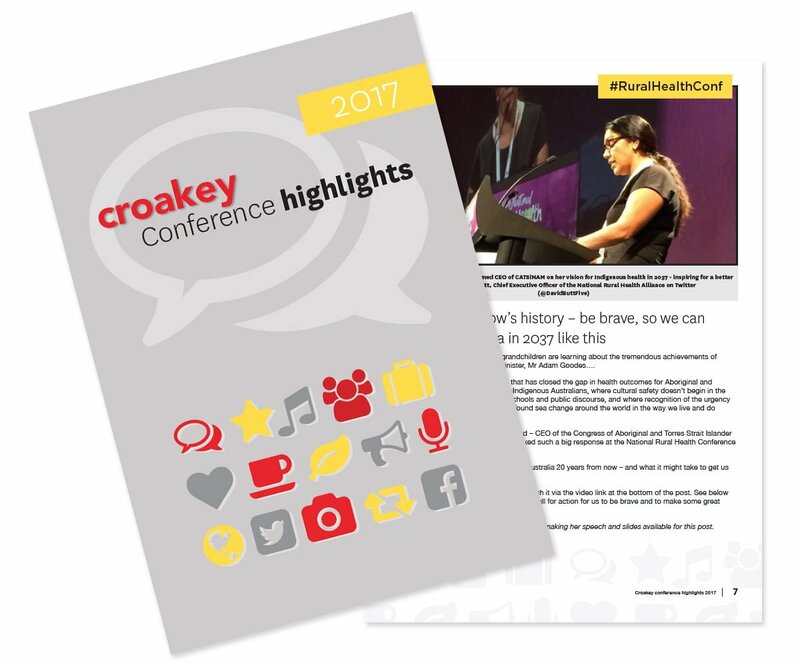 MC Adele Cox opened the conference with a reminder that cultural safety results in more accessible health care for Aboriginal and Torres Strait Islander people. 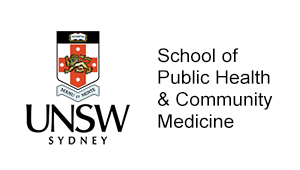 In her keynote speech, June Oscar AO, Aboriginal and Torres Strait Islander Social Justice Commissioner, expressed the belief that Indigenous allied health professionals will lead the way for sustainable health for Aboriginal and Torres Strait Islander people. 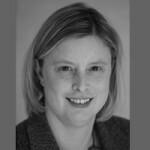 And she urged delegates to never underestimate the value of their work, referring to the IAHA Cultural Responsiveness Framework as an example of best practice. Phillips also said in his keynote, “If you want to Close the Gap, you have to deal with racism”, and stated that cultural safety is not a one-time achievement, but a process of continual learning. As building on past failures is an element of continual learning, it’s positive to see that this may have been taken on board in the current Closing the Gap Refresh. On the final afternoon of the conference, Sam Jeffries, Special Advisor for Regional Governance Indigenous Affairs, presented the Department of Prime Minister and Cabinet’s current Closing the Gap: Refresh. Next year, it will be ten years since the Council of Australian Government first committed to the Closing the Gap strategy. Since then, only one of the seven targets is on track (increased completion of year 12 education). Closing the Gap was developed with almost no input from Aboriginal and Torres Strait Islander people and communities. The Government states that the Refresh will involve a community engagement process. A proposed prosperity framework has been developed ahead of this engagement process, with four focus areas being: economic, individual, community, and environment. 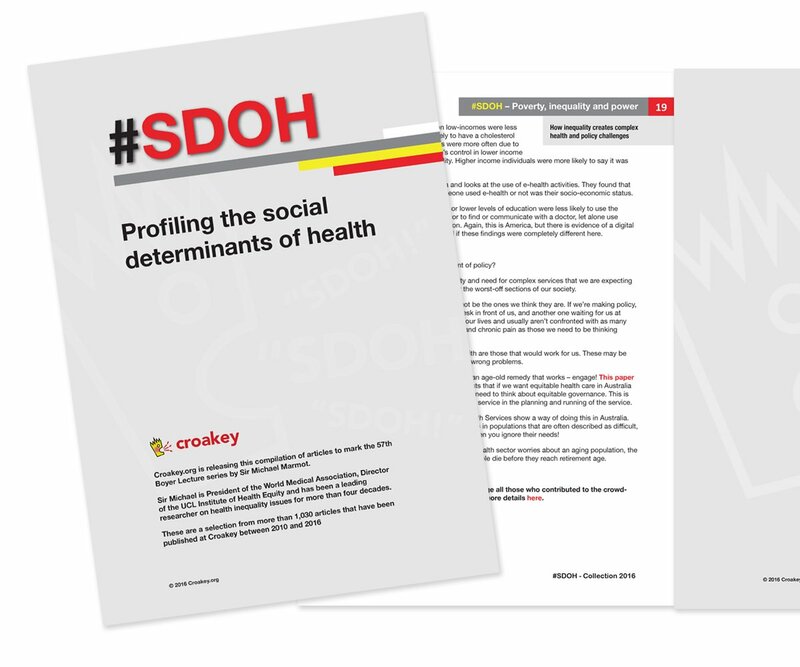 Throughout the two days, speakers presented numerous examples of the social determinants of health for Indigenous people, including from a lived experience perspective. 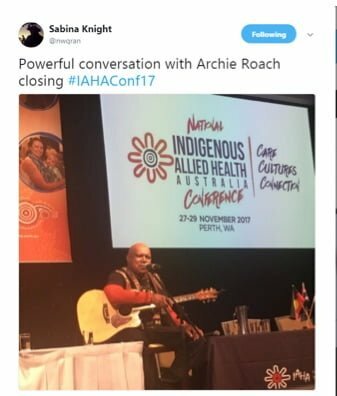 When introducing acclaimed musician Archie Roach as the last keynote speaker, IAHA Patron Professor Tom Calma made the connection between social determinants and good health and wellbeing. This theme was evident in the very personal stories told in the closing address. Roach presented Tackling Smoking: A holistic approach to our life journey. Combining story with song, Roach took us through the key moments of his life. He framed the impacts of being a member of the Stolen Generations with social and emotional wellbeing, and health issues. 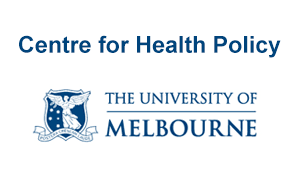 From smoking, alcohol and drugs, poor nutrition, to family violence, poverty and homelessness, Roach provided an honest reflection of how both social determinants of health and lifestyle choices can contribute to chronic health, disease, and poor social emotional wellbeing. Archie Roach’s story also detailed the tools that can heal: belonging, culture, justice, family, and acceptance. It was evident from feedback that this was indeed the case. Some sessions took people out of their comfort zones, by asking non-Indigenous delegates to reflect on the values they bring to their work, and encouraging them to trust that Aboriginal and Torres Strait Islander people can lead change. 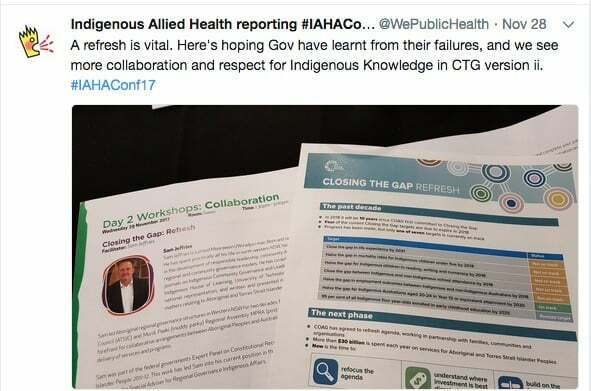 Non-Indigenous health professionals were asked to instead take a lead role in addressing racism within health systems. Such conversations can be confronting, but they are vital to moving forward together, as personal reflection is a core element of cultural safety in health. 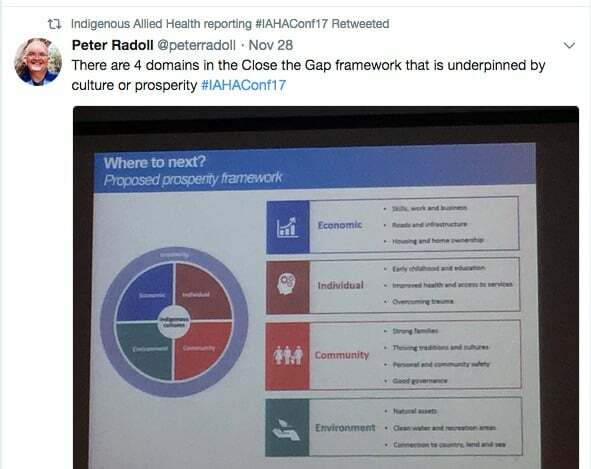 The conference centred the core role of allied health workers in improving health outcomes for Aboriginal and Torres Strait Islander people and communities. 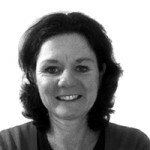 As June Oscar AO said, allied health workers are the glue in the health system. 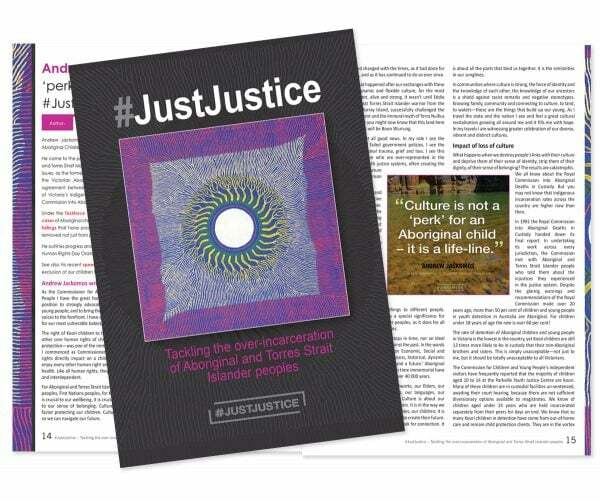 And, as demonstrated by many of the Aboriginal and Torres Strait Islander speakers, Indigenous allied health workers bring with them lived experiences, community connections, Indigenous knowledge, and a passion for contributing to equitable and culturally safe health care. 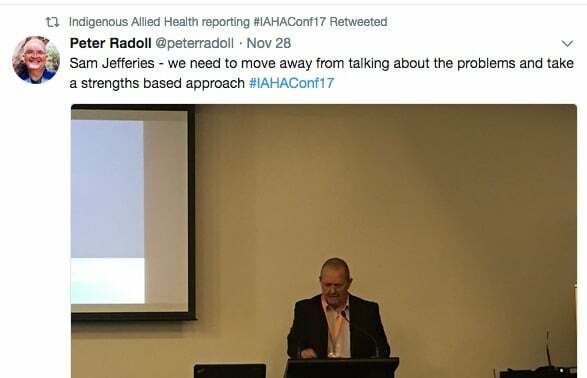 The 2017 IAHA conference provided delegates with reinvigorated passion, and ideas and tools to take back to their workplaces, so they can continue to deliver health services grounded in care, cultures and connection. 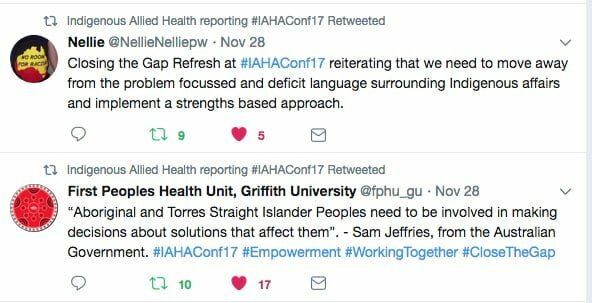 Bookmark this link to follow our ongoing coverage of #IAHAConf17.